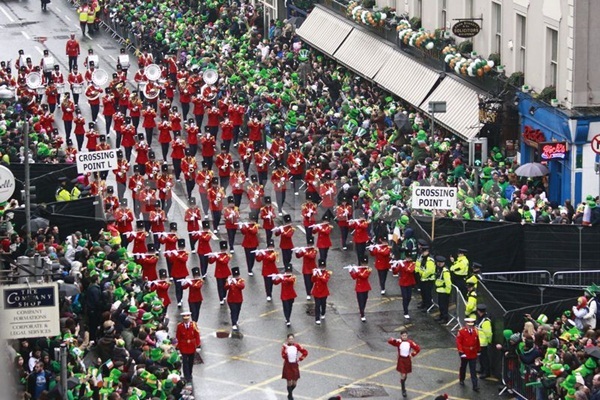 Ireland is a land of great charm with a rich culture and many sights. When you visit the country you will be stuck b67y the lush greenness and the lovely sights. The lovely pubs offering pints of Guinness add to the charm. Plus the bar food and snacks are supposed to be a delight for the grub loving folks among us. Fleadh Cheoil na hEireann: This the national festival of music and a treat for those who love traditional music of the folk genre. It is normally celebrated in August at many places and tends to pull in performers and musicians from all over the place. 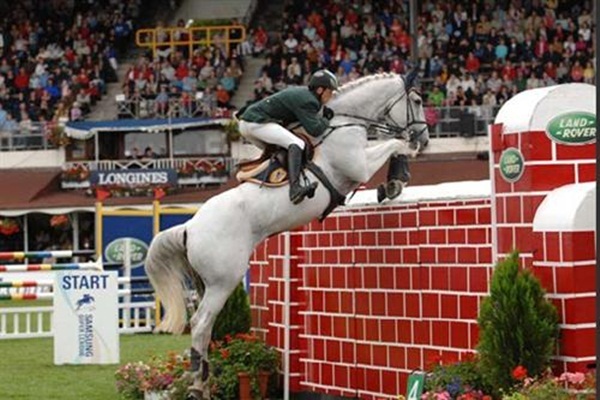 Dublin Horse Show: This is the main event for equestrians in Ireland and this is sponsored by Failte. There are events like dressage, show jumping and hunt chases. You can also see female visitor vying for the best dressed title along with the best riders fighting it out for the Aga Khan Trophy. Horses, races, events and a charming ladies’ contest, what more could you ask for? 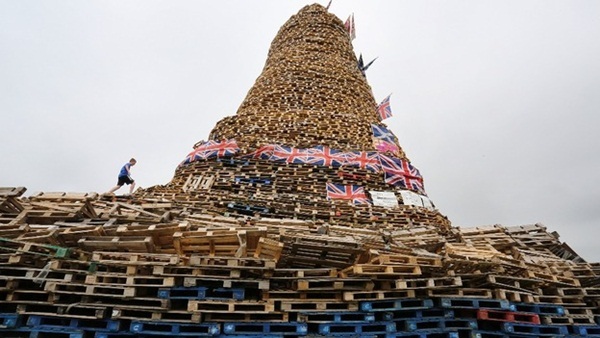 12th of July – Commemorating the Battle of the Boyne: Around the 12 of July, loyalists across Ireland celebrate the victory of King Williams in the Battle of Boyne that took place in 1690. There are bands, marches and bonfires with Republicans either ignoring the celebrations or protesting them. This is a celebration that is for the brave and all are well advised to stay away from talking politics at this time. Fairyhouse Easter Festival: This event is a focal point of the Easter week for those who love fast horses and high stakes. There will be traffic jams with in Meath hamlet of Fairyhouse with participants and bookies rushing in. 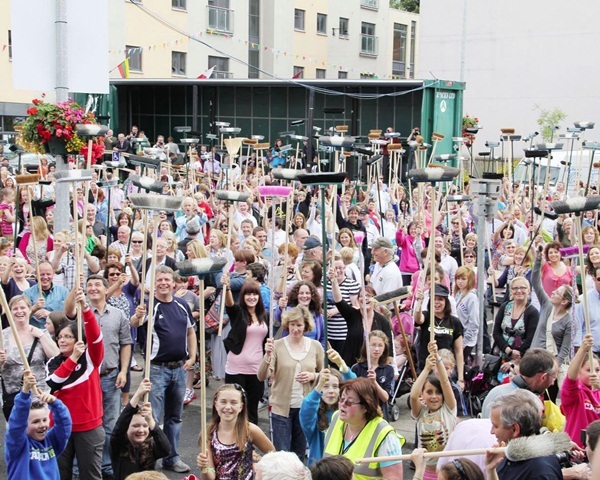 Lisdoonvarna Matchmaking Festival: Annually people who are looking for their better half or even if they are only out to have a great time, rush to Lisdoonvarna in September. The matchmaking takes place in traditional ways. 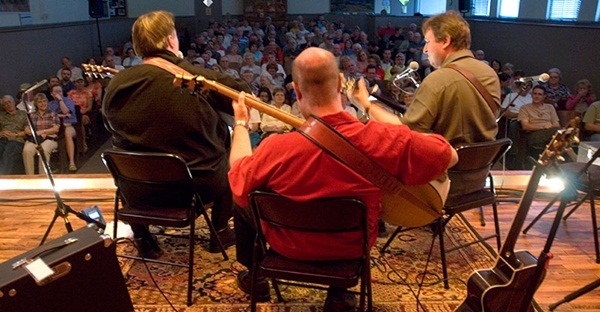 Appalachian and Bluegrass Music Festival: It is held in fall and is one of the best festivals for Bluegrass music in Ireland enhanced by the friendly atmosphere. You will love this if you like this kind of music. 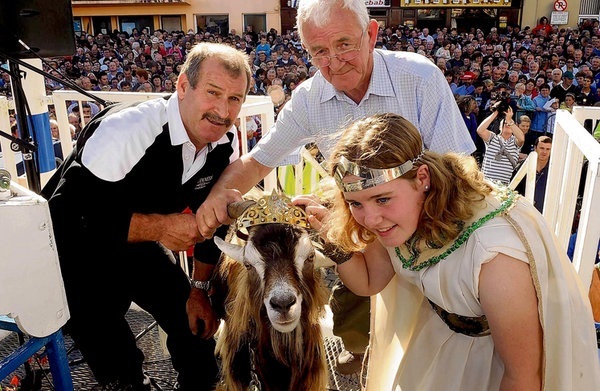 Killorglin Puck Fair: With a goat being made the king as part of a pagan ritual dating back several years, the days from August 10 – 12th are celebrated with pageants, music and entertainment in an appealing mix of old and new adds to the charm. All-Ireland Finals in Hurling and Football: Many people make the journey dressed in the colors of their county to Croke Park in September for the finals of football and hurling. 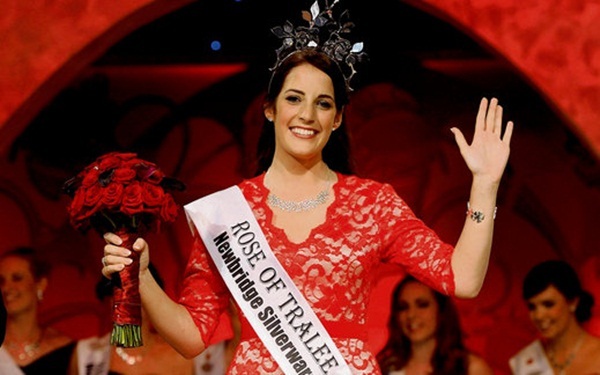 Rose of Tralee: T his one is a really sweet beauty pageant with Irish colleens from across the globe vying for the title of “Rose of Tralee”. 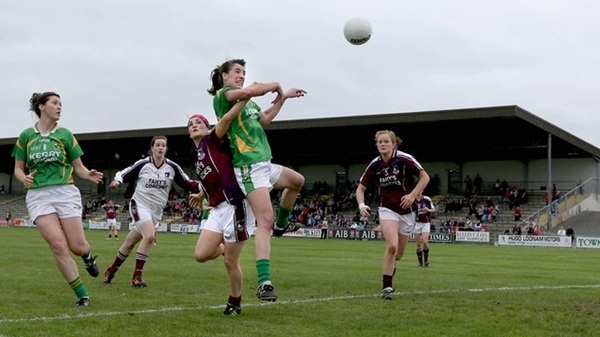 Though nobody admits to watching the proceedings there are many live telecasts on RTE and it is one of the most watched Television events in August.